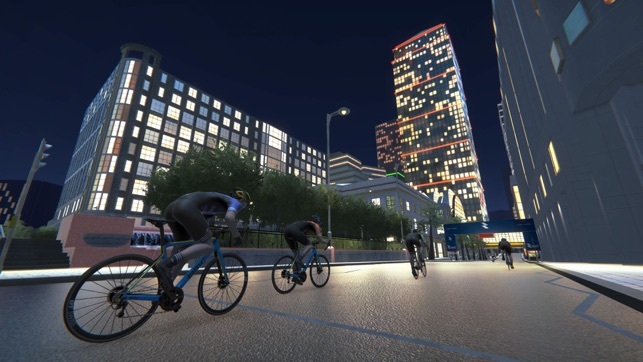 RGT is the real cycling experience; a diverse virtual world that has some of the most iconic cycling roads from around the world. 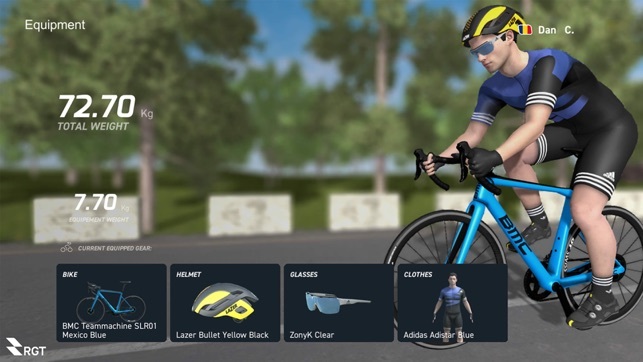 Ride at your own pace and explore the stunning scenery, race against others through organized events, customize your avatar with the latest brands and gear. 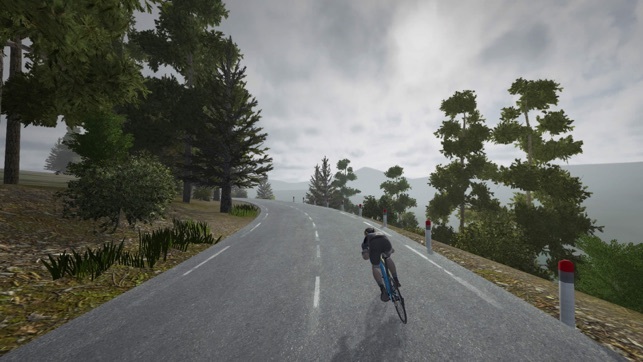 #gobeyond your real cycling experience with the best indoor cycling simulator. RGT Screen is a companion app to RGT Cycling app. Download RGT Cycling today on your phone to create your account and start riding. 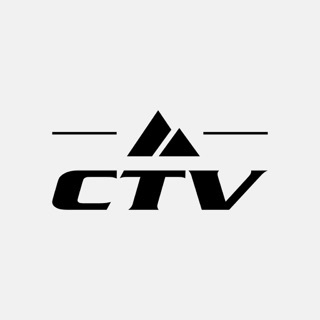 After you pair your RGT Screen app with RGT Cycling app, you will be able to (with input from your compatible power, heart rate and cadence sensors) select famous roads to ride on, and race other cyclist from around the world! 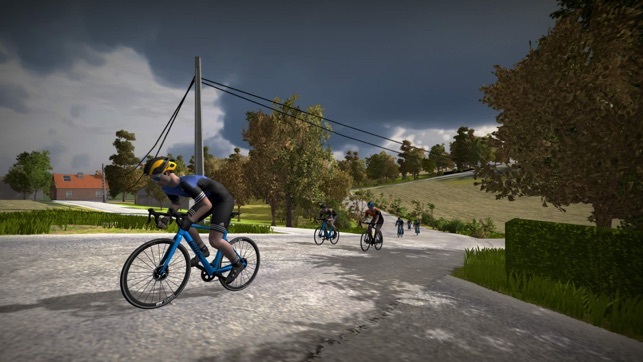 - Pedal through digital replicas of famous real-world cycling destinations: Paterberg, Mont Ventoux, Passo dello Stelvio and others.